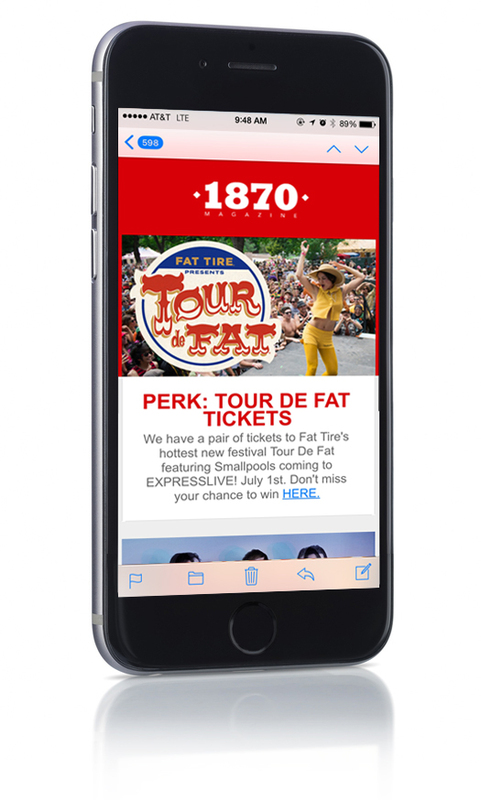 More than just the digital home for 1870 Magazine – from our custom event calendar, drink listings, ticket giveaways and other promotions, the site features content you can’t get on Google or social media. Yet we use our sizable social media presence to engage our audience in unique ways to keep our brand relevant. The site is beautiful and responsive with minimal advertising intrusion. We believe less is more when it comes to online advertising, don’t you? 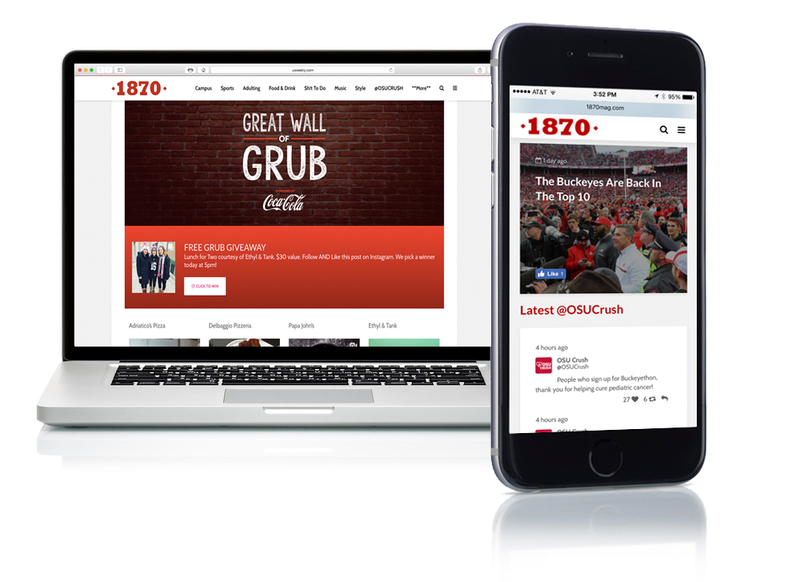 1870Mag.com helps your brand get in front of college students where they spend most of their media time – in front of a mobile screen. They are on-the-go and look to us for information, drink listings and things to do. Reach more than 50,000 subscribers with our weekly email. As low as half a penny per user! 1870 commands attention on Twitter. 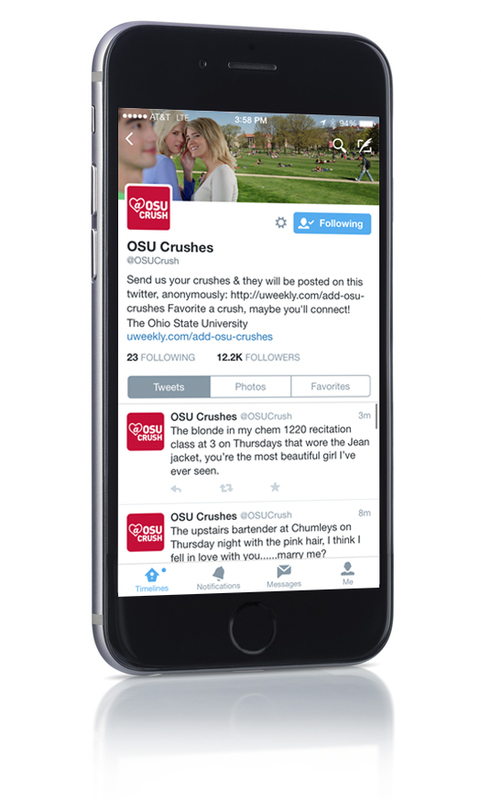 @OSUCrush and @UWeekly have over 22,800 followers combined.